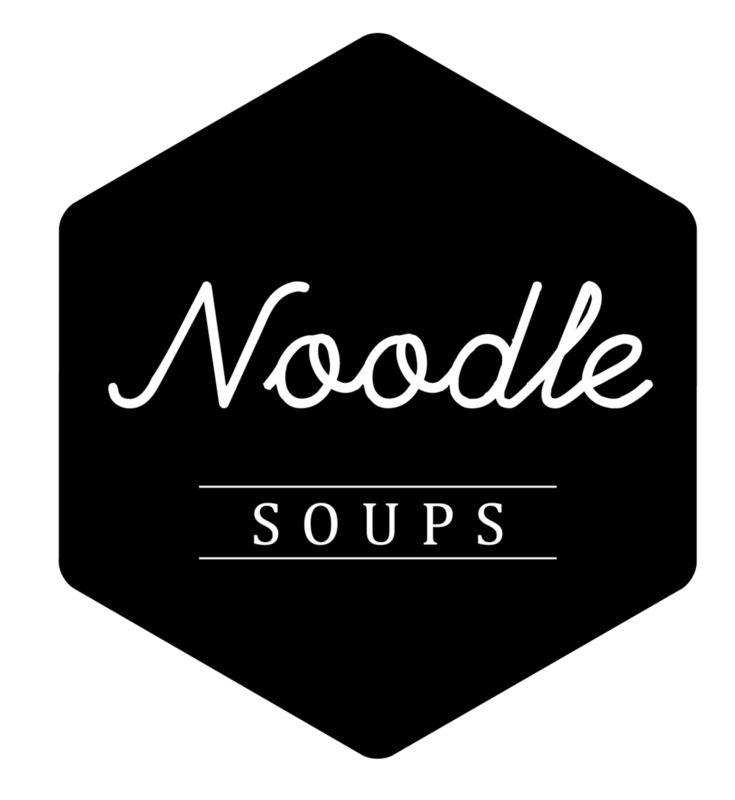 At Nasi and Mee Asian Canteen we believe in doing the small things brilliantly. Fresh Ingredients. Fabulous Meals. Unforgettable Dining Experiences. 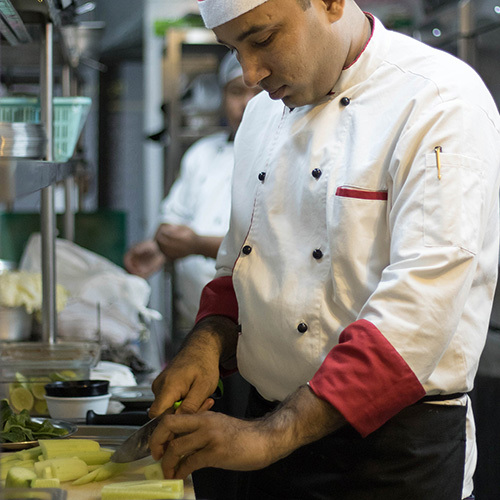 Our menu is crafted in Singapore, and proudly made in India. 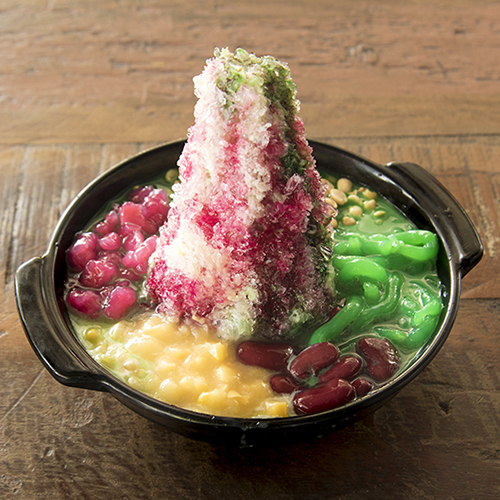 Our food reflects the movement of people and cultures across Southeast Asia. Nasi and Mee translates to ‘rice and noodles’ in Bahasa, with ‘mee’ coming from the Cantonese word for noodles - mien. 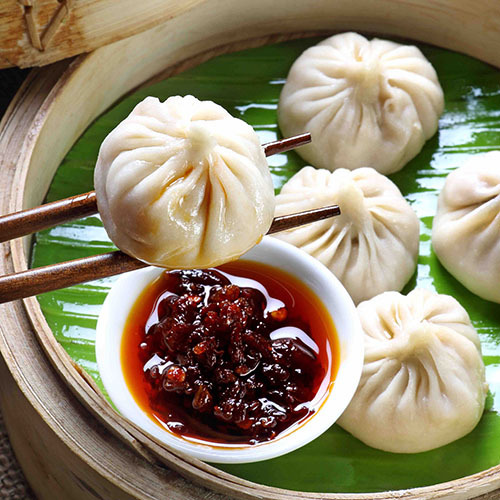 Having evolved over the years through a variety of cultural influences– Chinese, Malay, Indian and Persian–South East Asian food is known to be a delicious melting pot of fusion cuisine. 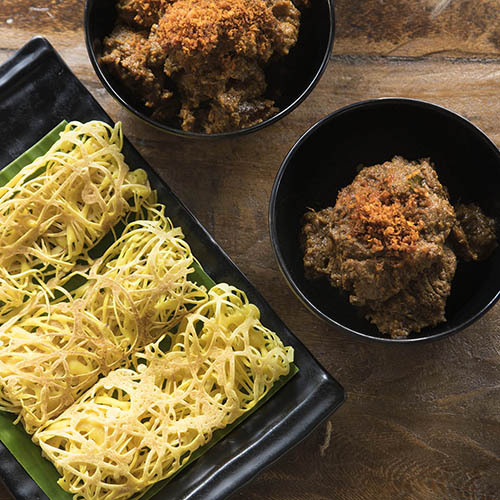 The inspired menu spans the spectrum from tried-and-tested classics to the adventurous from the street & hawker stalls of Malaysia, Singapore, Thailand and Indonesia. You'll be spoilt for choice. All our ingredients are sourced responsibly, no matter how exotic. "Industrial chic vibe... The menu is focused on street favourites such as Chendol, Nasi Goreng and Nasi Lemak... you will be hard pressed to find a purer expression of a Rendang"
"A restaurant that serves a cheerful mix of South-East Asian party dishes and street food and gets it just right"
"Nasi and Mee is not only a great place to unwind but also tuck into a delectable spread. It's the perfect food for a gloomy chilly evening, and the sour and spicy notes are just the remedy for jaded palates that have had an overdose of 'Indian' Pan-Asian food"
"Bringing in street food lovers by the droves, and it's the cuisine of Singapore, Malaysia, Indonesia, China and Thailand that comes in platters full of taste and freshness"
"It's a chic yet casual restaurant with great music in the background, and the repertoire will leave you more than satisfied"
"'Nasi and Mee - Asian Canteen' is an excellent choice to satiate those with a South Asian palate. 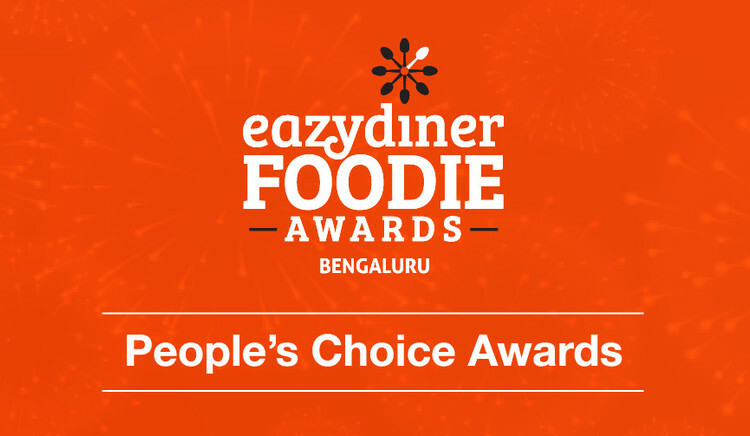 It's the explosion of flavours that keep the customer happy"
Thanks to our enthusiastic patrons and well-wishers, we've been voted the People's Choice for Best Standalone Pan-Asian Restaurant in Bengaluru in 2017. We'd like to thank all of you, and hope to continue to serve you delicious Straits cuisine!